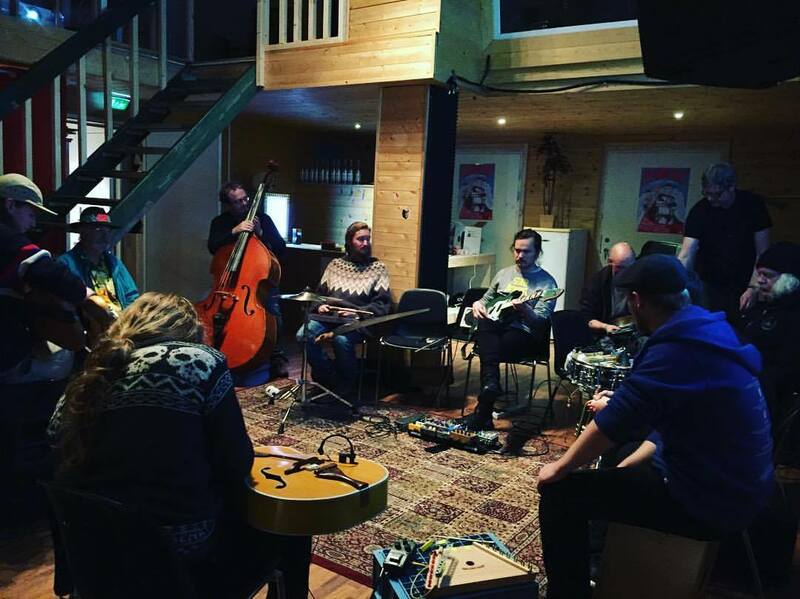 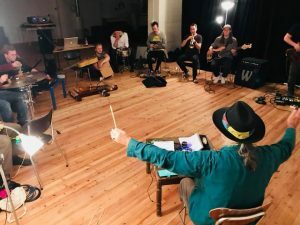 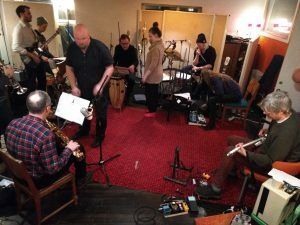 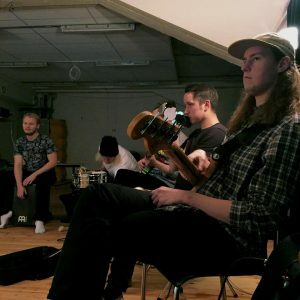 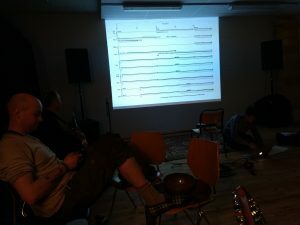 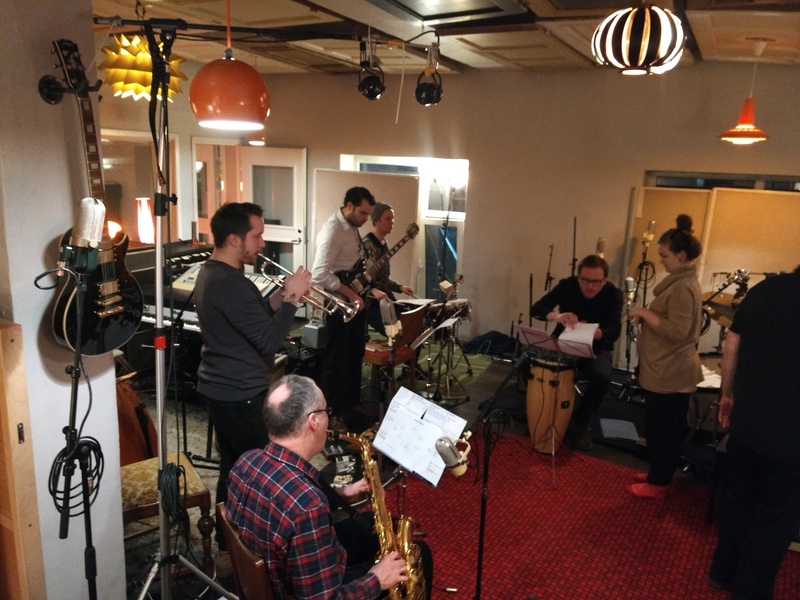 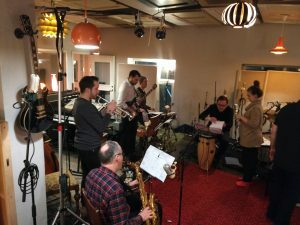 Bergen Impro Storband | Bergen ImproStorband is a band open to musicians/artists with interest in learning about, experimenting with, and exploring improvisation in a large group setting. 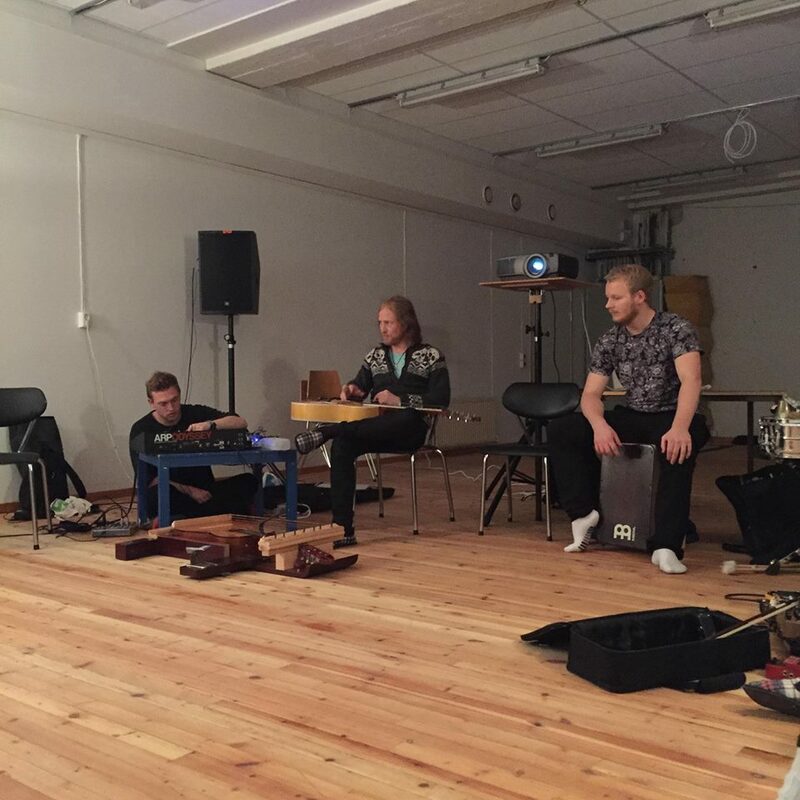 BIS organize a lot of different events, concerts and seminars focusing on improvisation. 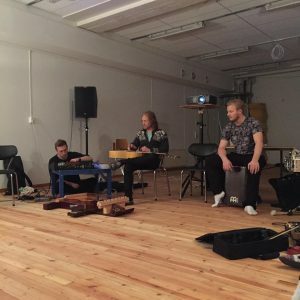 Bergen ImproStorband is a band open to musicians/artists with interest in learning about, experimenting with, and exploring improvisation in a large group setting. 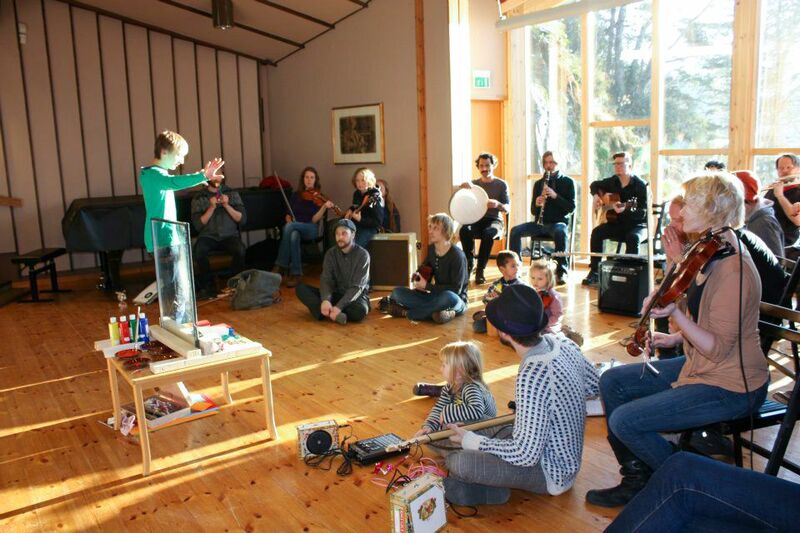 BIS organize a lot of different events, concerts and seminars focusing on improvisation. All bands records albums, so it was about time we did too. 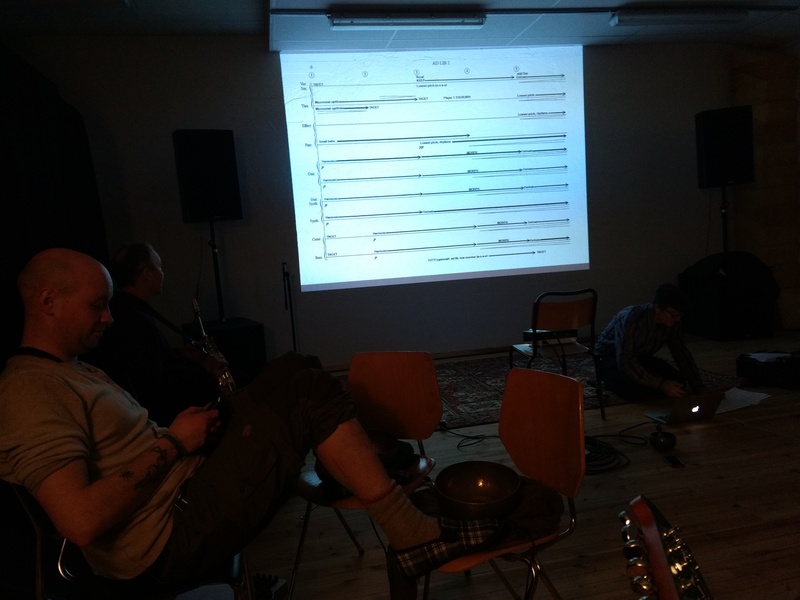 We decided to recorded pieces we had previously worked with and played live. 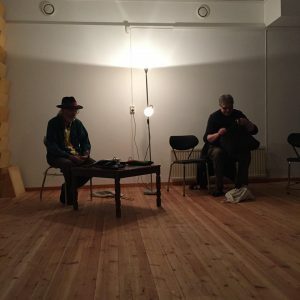 Those pieces where by Per Zanussi and Knut Våge. 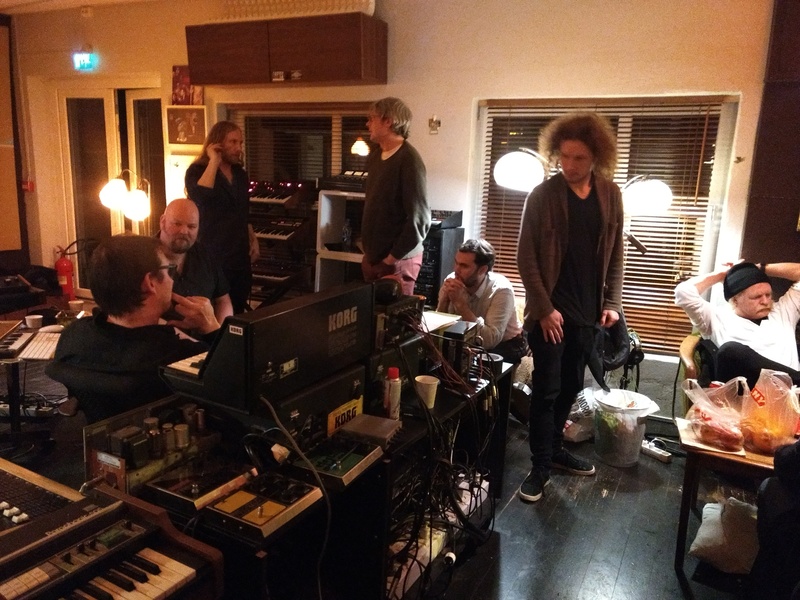 We had a total of three rehearshal/workshop days before hitting the studio, the legendary Duper Studio, with producer Iver Sandøy. We spent two days recording, one with Per and one with Knut, and had a blast! We can’t wait to hear the result! 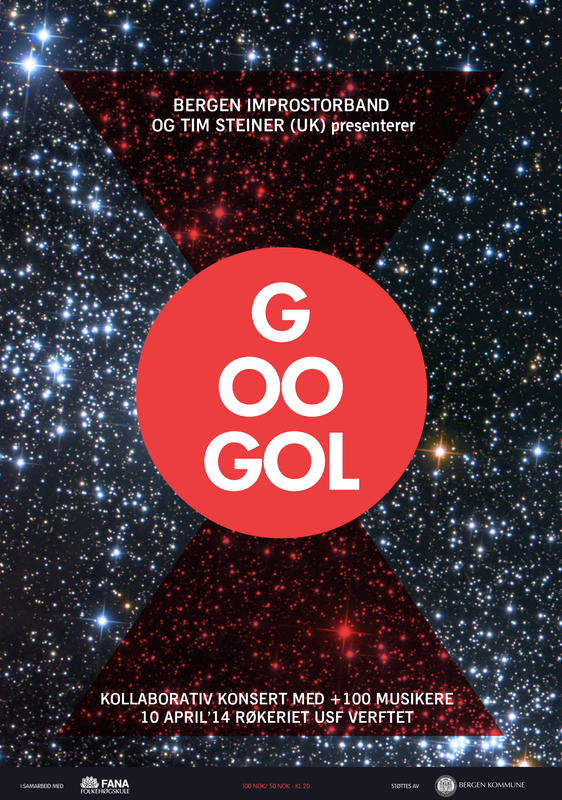 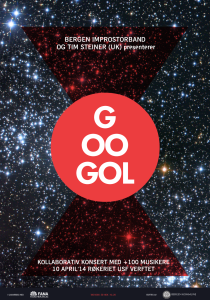 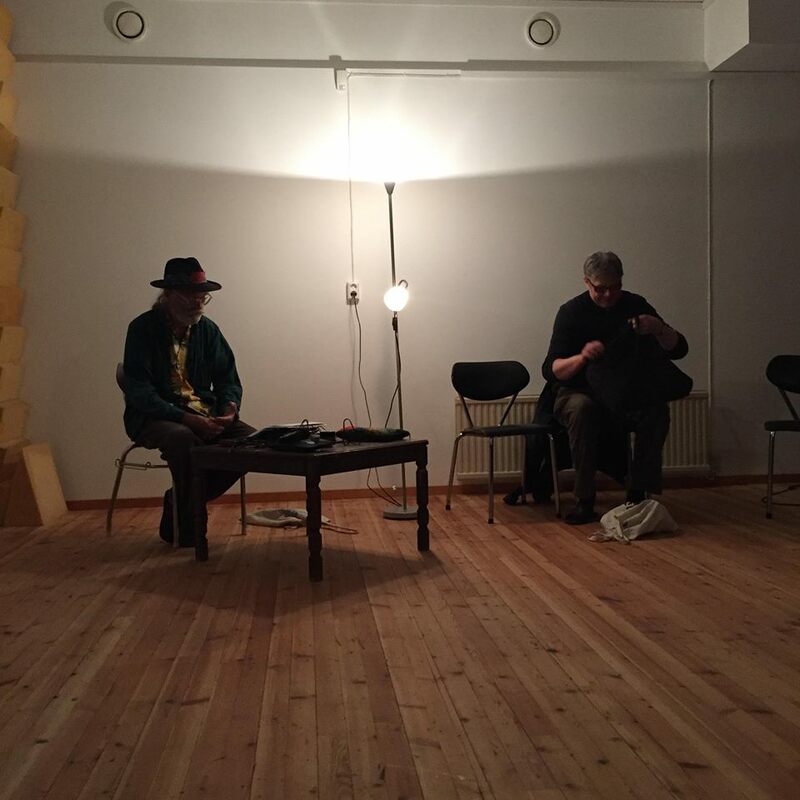 On October 31st BIS did a concert directet by British improv veteran Mike Cooper at Bergen Kjøtt. 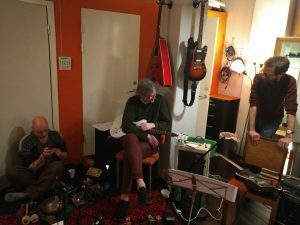 We played to a series of Mike own films from around the world. The day before the concert we had a rehearsal with Mike at WRAP. 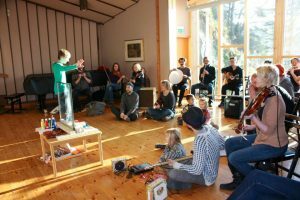 BIS will do a series of concerts for children at Barnas Kulturhus in Bergen from March 31st-April 3rd. 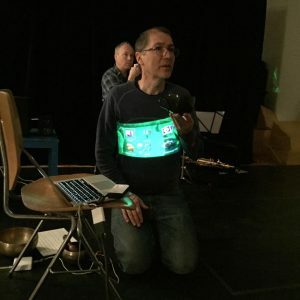 See this link to read more. I samarbeid med Festspillene i Bergen vil Bergen Impro Storband være synlige under årets 7-fjellstur søndag 28. mai. 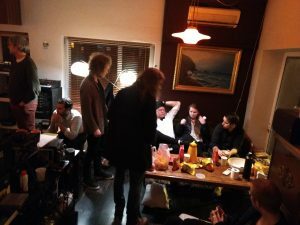 “Pulled Cow” unedited recording of BIS gig at Playdate Landmark on the 22nd of October 2014. 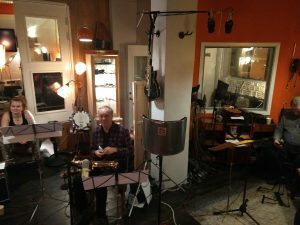 The first 7-8 minutes all you hear is bowed clothes hangers! !